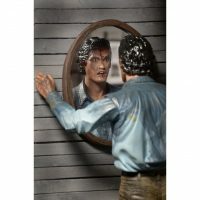 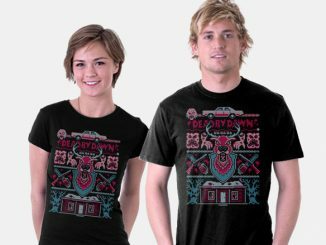 You don’t need a fresh soul or a passion for reading the Necronomicon to enjoy the Evil Dead 2 Ash Ultimate 7-Inch Action Figure. 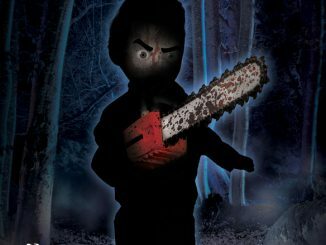 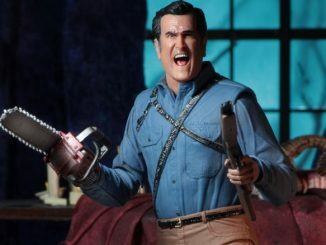 This is the ultimate action figure for horror fiends and fans who want to get groovy. 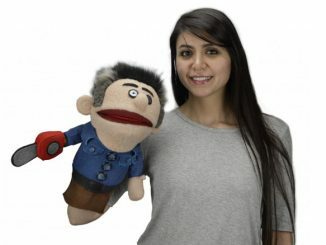 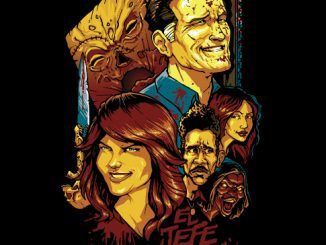 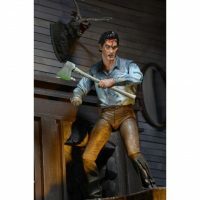 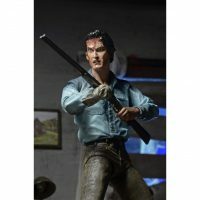 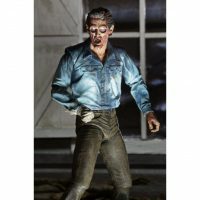 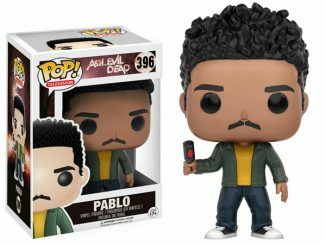 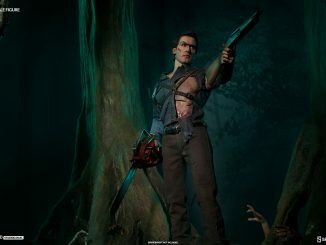 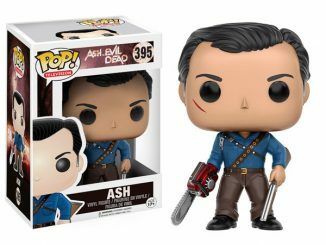 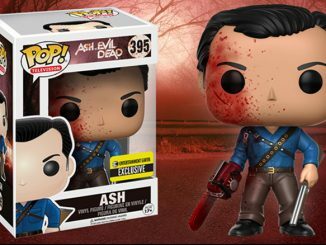 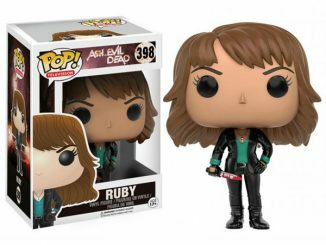 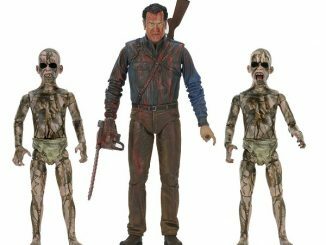 Based on Bruce Campbell’s iconic character in 1987s Evil Dead 2, Ash comes with accessories like an interchangeable possessed head, interchangeable right forearms, a severed possessed hand, a Sheila head, the Necronomicon, the tape recording machine, a shotgun (AKA boomstick), and axe accessories. 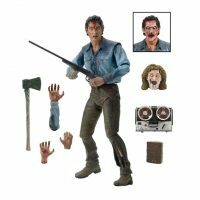 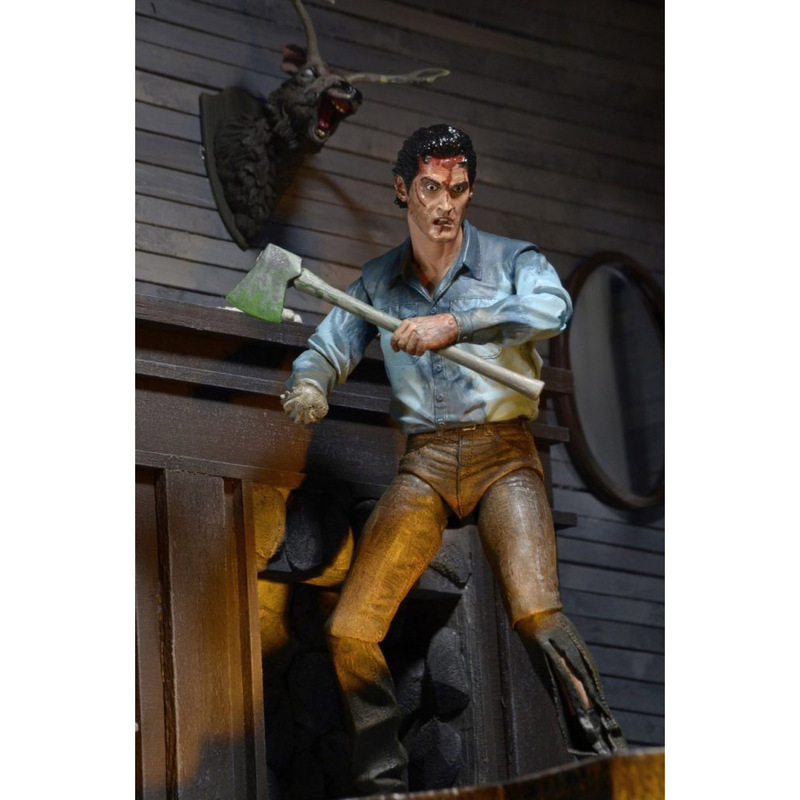 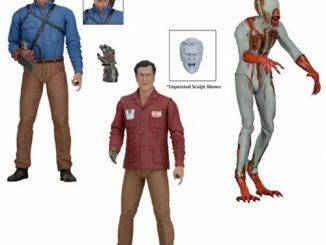 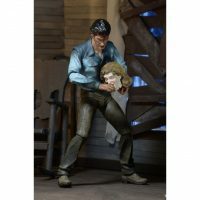 The Evil Dead 2 Ash Ultimate 7-Inch Action Figure will be available October 2016 but it can be pre-ordered now for $23.99 at Entertainment Earth.